Antigua was host to a concert called Love Is All We Need at the Sugar Ridge Resort over the weekend. The event was organized by the Antigua Tourism Authority. Saturday’s show featured headliner Faith Evans and opening acts were marie-claire, a hip-hopera singer from Dominica, and Shermain Jeremy, a former Miss World Antigua. On Sunday, Ginuwine performed. Several celebrities are featured on a Diddy TV clip urging viewers to vote for Barack Obama on November 4th. “Make sure on November 4th you’re able to say you did everything in your power to make sure that Barack Obama is the next President of the United States,” Day26 said. 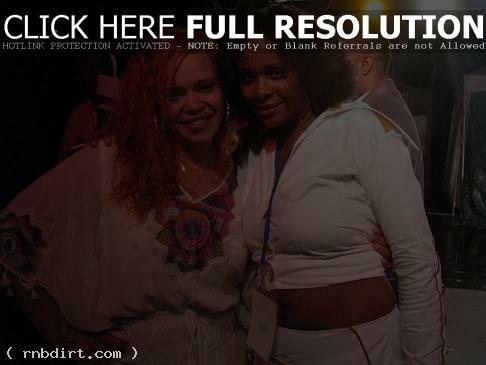 Also featured in the video are Faith Evans and Mary J. Blige. Aretha Franklin, CeCe Winans, Faith Evans, Patti LaBelle, The Temptations, and Yolanda Adams were on hand for Tom Joyner’s ‘Mistletoe Jam’ Comes to Detroit on December 10th at Joe Louis Arena. Check out pictures from WireImage. 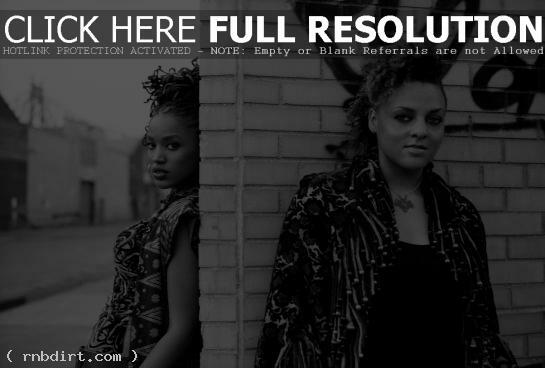 R&B acts on television this week include Floetry, who perform on ‘Jimmy Kimmel Live’ on Monday; Ashanti, who performs on ‘Live with Regis and Kelly’ on Tuesday and visits ‘TRL’ on Tuesday; and Faith Evans, who performs on ‘Jimmy Kimmel Live’ on Wednesday. This week’s episode of ‘Rage’ on ABC Broadband includes the Freemasons Mix of Faith Evans’ new single ‘Mesmerized’. Watch it online at YouTube. Bobby Brown, Ciara, En Vogue, Faith Evans, Queen Latifah, and Ray J attended the second annual ‘VH1 Hip Hop Honors’ celebration at Hammerstein Ballrom in New York City on September 22nd. Check out pictures from FilmMagic (pre-party / rehearsals / arrivals1 / arrivals2 / backstage / show / afterparty), RexFeatures, GettyImages (pre party / arrivals / show), and WireImage. Urban Concepts presented Faith Evans on July 22nd at the Urban Concepts Office in New York City. Check out pictures from WireImage. Faith Evans performed in concert at Earthlink Live on Wednesday (July 20) in Atlanta, Georgia. Check out pictures from GettyImages. Faith Evans is out with the video to her new single ‘Mesmerized’, from the album ‘The First Lady’. Watch it via Blastro below.